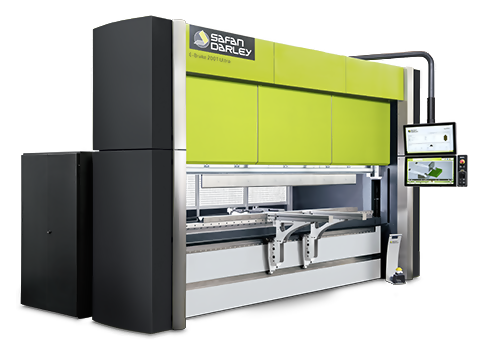 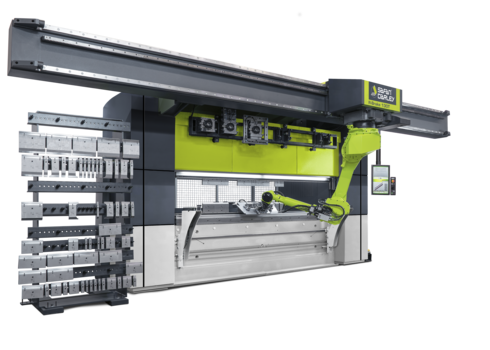 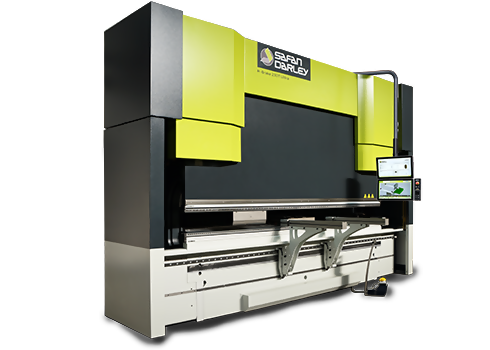 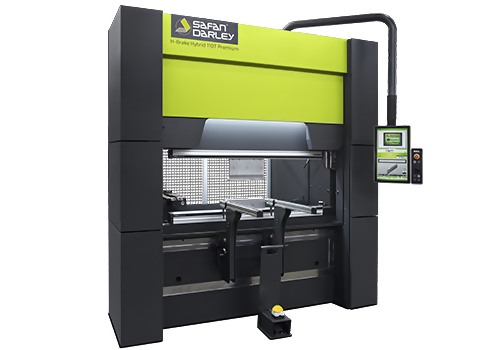 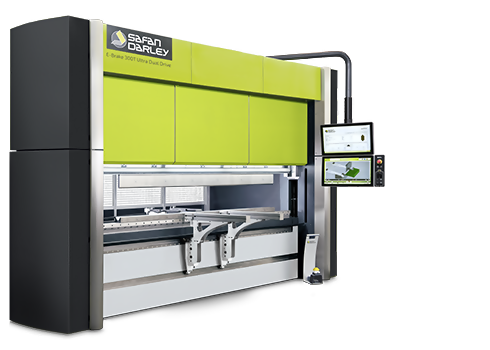 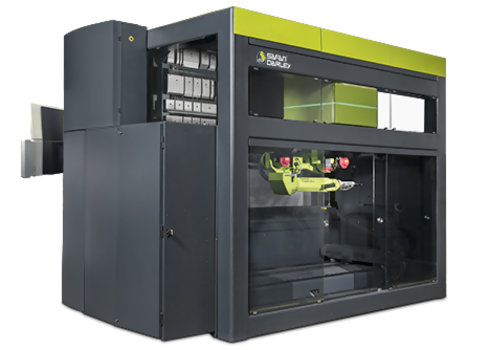 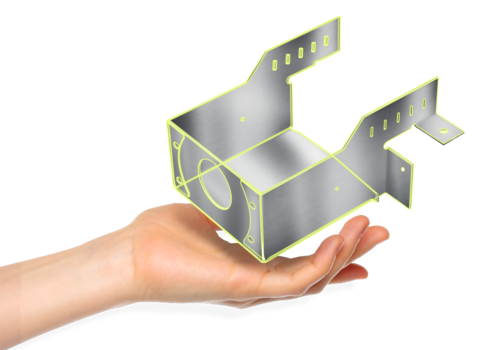 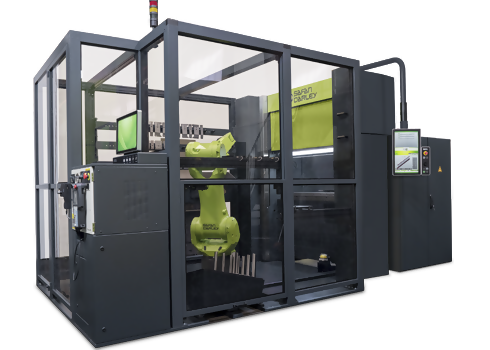 SafanDarley is a global leader in the production of stand-alone machines and complete lines for cutting and processing cathodes. 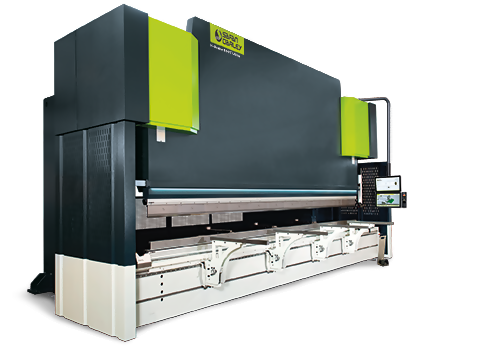 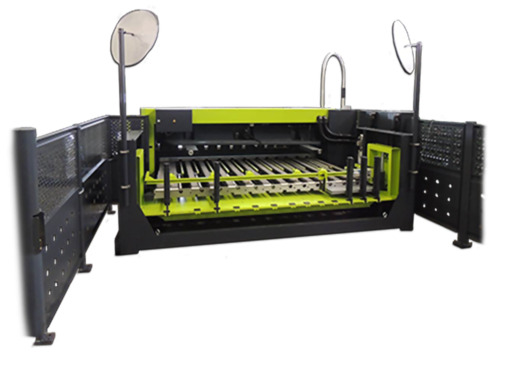 Cutting these rough and irregularly shaped nickel, copper or cobalt sheets of up to 30 mm in thickness requires a special technology. 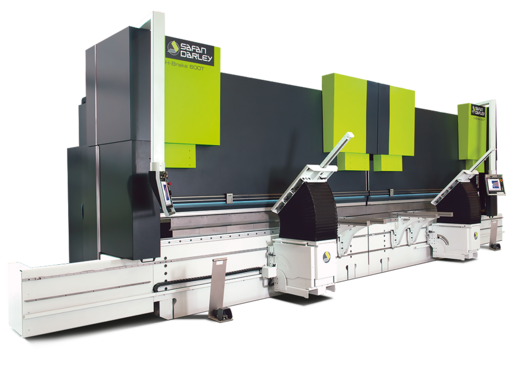 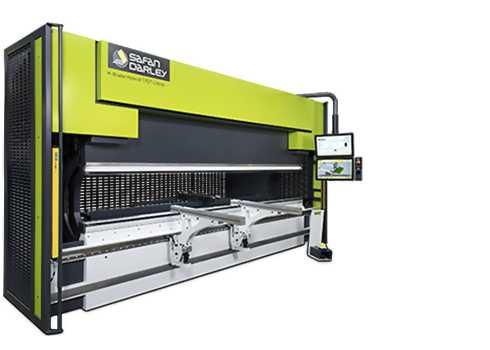 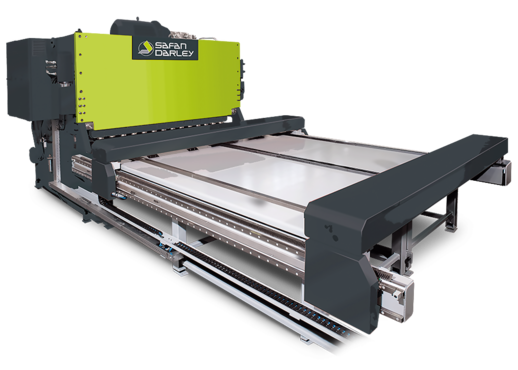 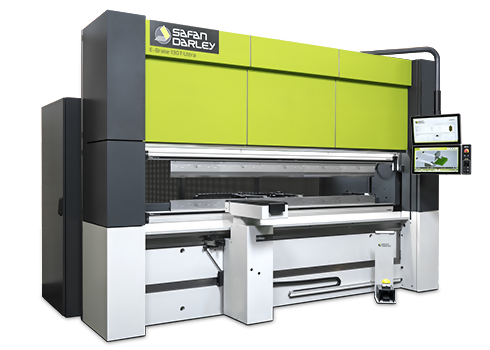 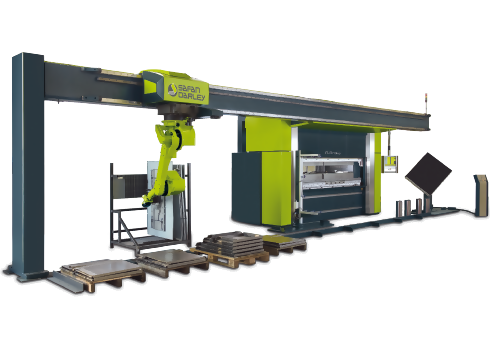 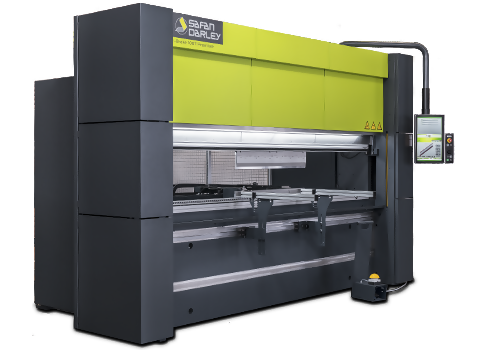 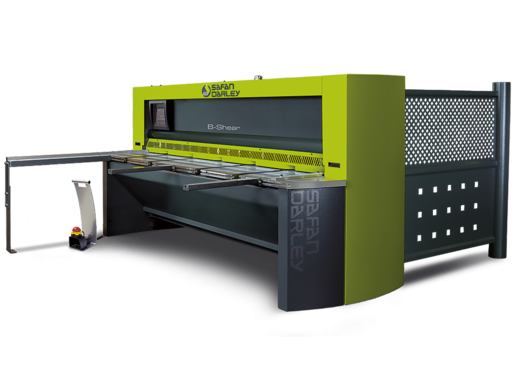 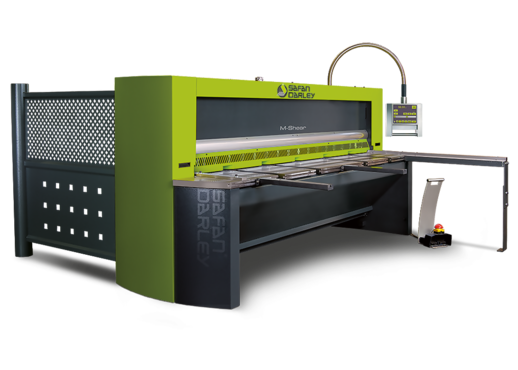 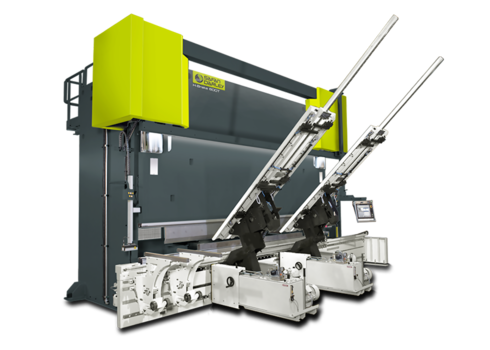 SafanDarley produced its first cathode shears as far back as 1986 and has since introduced many improvements and innovations which have made the latest generation of SafanDarley V-shears unparalleled in productivity and customer-specific efficiency.